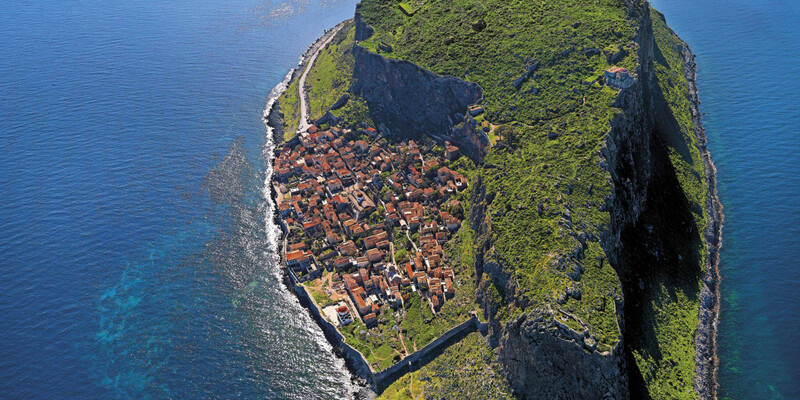 Monemvasia (Greek: Μονεμβασία) is a town and a municipality in Laconia, Greece. 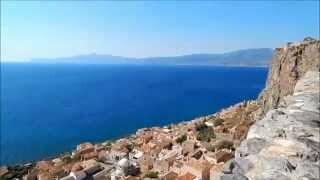 The town is located on a small island off the east coast of the Peloponnese. 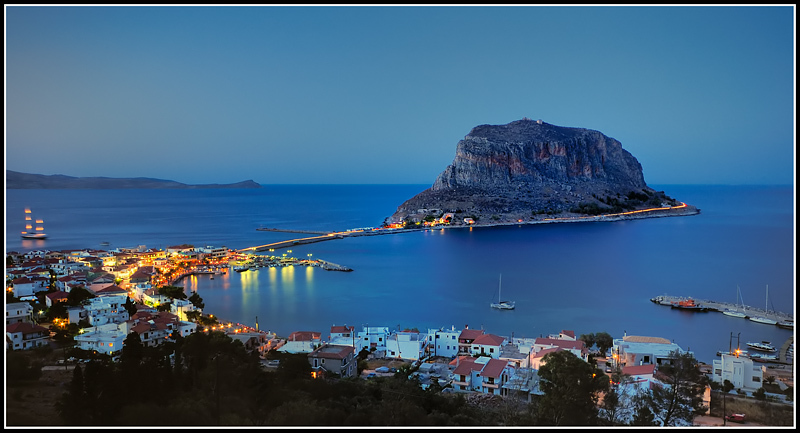 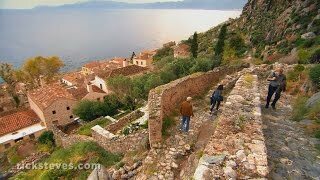 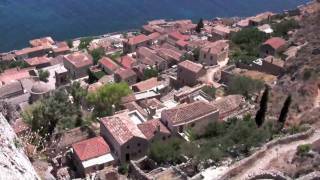 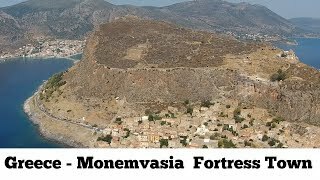 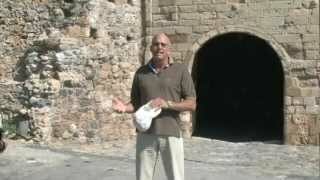 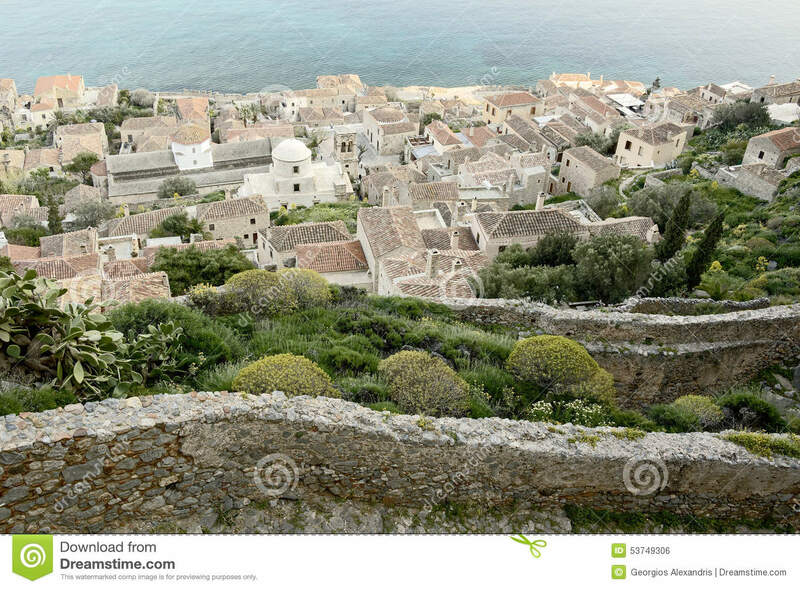 Monemvasia Greece Hotels in map. 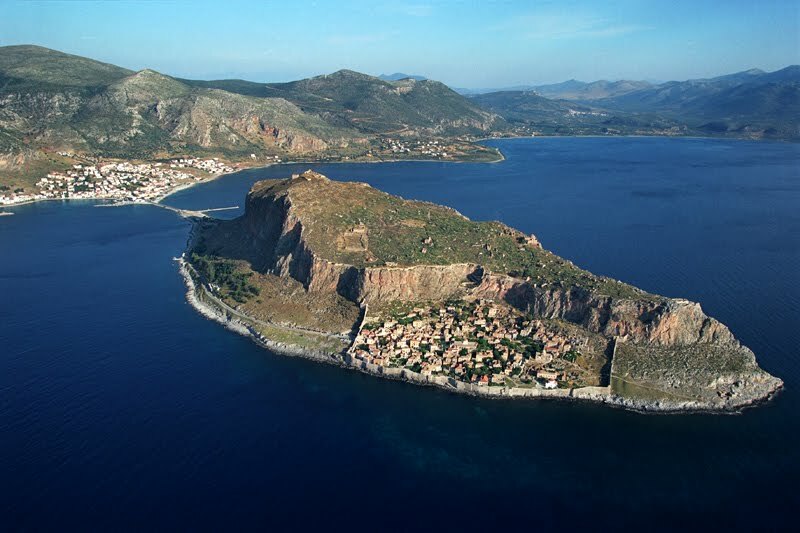 Weather for Monemvasia Greece with a 5 to 10 day forecast. 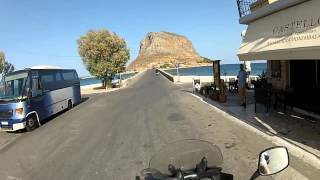 Ride in to Monemvasia, Greece.